When we talk about places that could have problems in the summer, we hardly think of our plumbing. But that wouldn’t occur in other seasons. This plumbing issues could become severe that you will have no option but to call local plumbers in Hamilton. This article will tell you about common plumbing problems that can occur in the summer and how you can avoid them. If you have a lot of cookouts in the summer, you will need to watch out how you dispose of food remnants. Your in-sink garbage disposal unit might not be able to handle waste watermelon, corn and other hard vegetable or fruits. It doesn’t matter that they are organic. Your disposal unit could get clogged up and the blades in your disposal unit could get damaged by these products. Don’t pour used cooking oil or other greases down your drain as they are also harmful to your disposal unit. You can also run cold water through your waste disposal after and before you dispose of remnant bits of food. As the air heats up in the afternoon, there are some places that are susceptible to thunderstorms or summer rain showers. Sewer lines could back up if excessive rain gets into the sewer pipes through cracks. Tree roots could also spread underground and crack the pipes. When you notice water from a toilet backing up into a bathtub drain and you see other sewer line trouble you need to call plumbing services Hamilton immediately. The sewer line might need to be replaced or not depending on the recommendation of plumbing services. Your children will likely be on holidays this time and you will have extra beach and pool wear to wash. This will lead to more load on your washing machine. When the machine is running, it is better you stay at home when the machine is running so you can attend to any issues it might have. 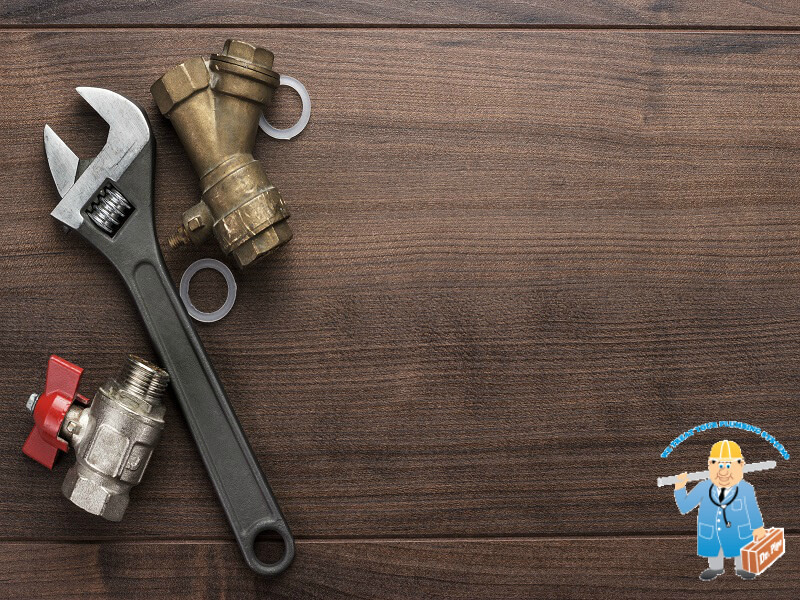 If it is something you can’t fix, you need to call plumbing services Hamilton. Before summer begins, ensure that you check and clean all sprinkler heads. Lower sprinkler heads before mowing lawns so you won’t damage them. If you need plumbing Services Hamilton, make sure that you call the licensed professionals at Dr. Pipe Drain and Plumbing. They understand the services needed to make sure that you have a successful transition.